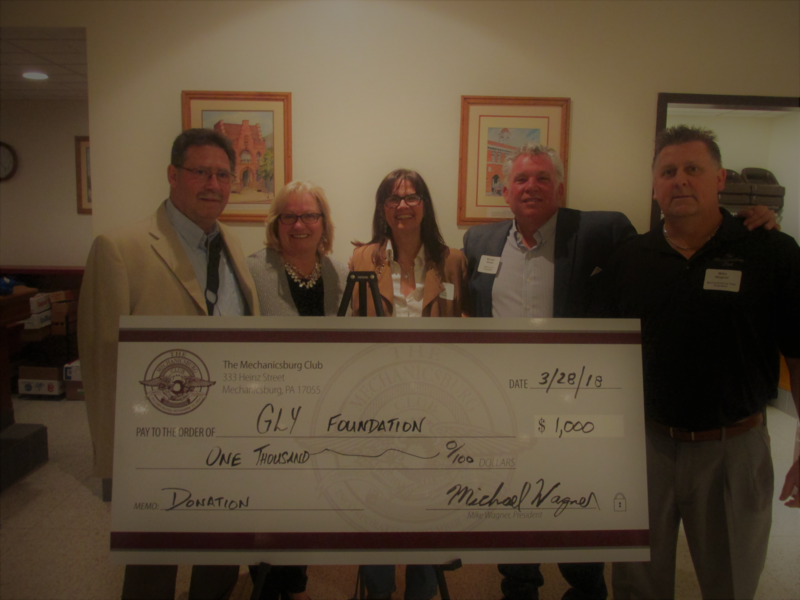 GLY recieves donation from Mechanicsburg Club, on the Mechanicsburg Club's annual night of giving. 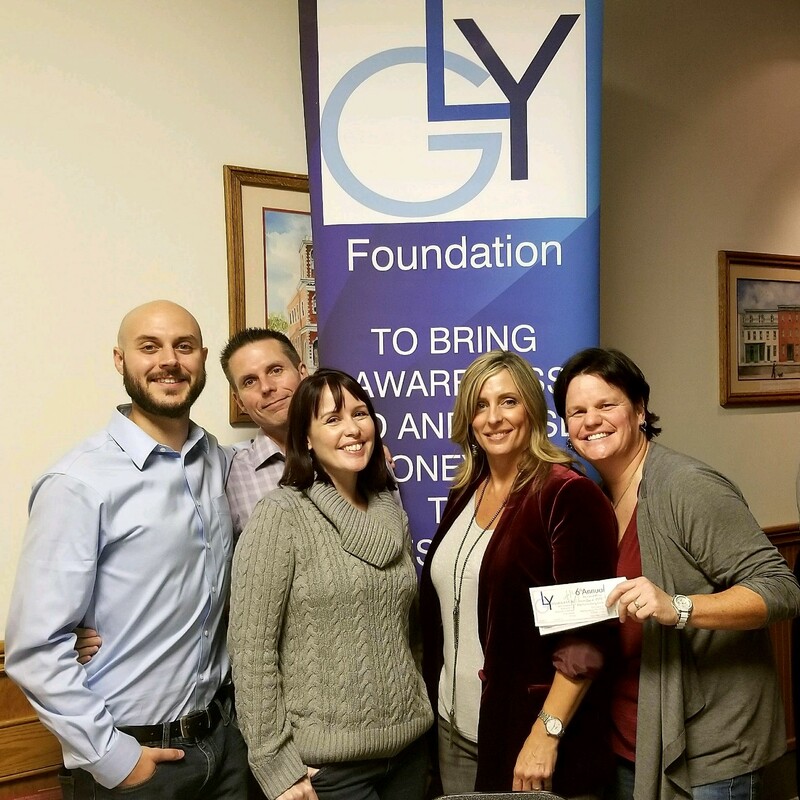 GLY would like to thank everyone for thier support, as the GLY Foundation is a proud sponsor of 2019 THON. IT'S THAT TIME OF YEAR !!!!!!!!! WALK, WALK, WALK FOR A HEATHLY COMMUNITY!!!! If you missed this years event, make sure you grab some tickets early next year. The sell out crowd enjoyed great food, drink and great dance music. 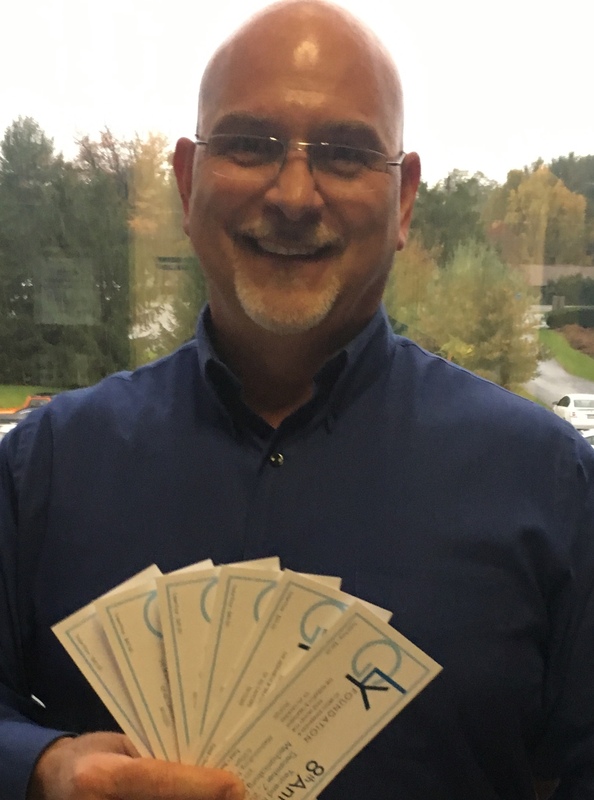 Get your tickets now for the DEC GLY EVENT. 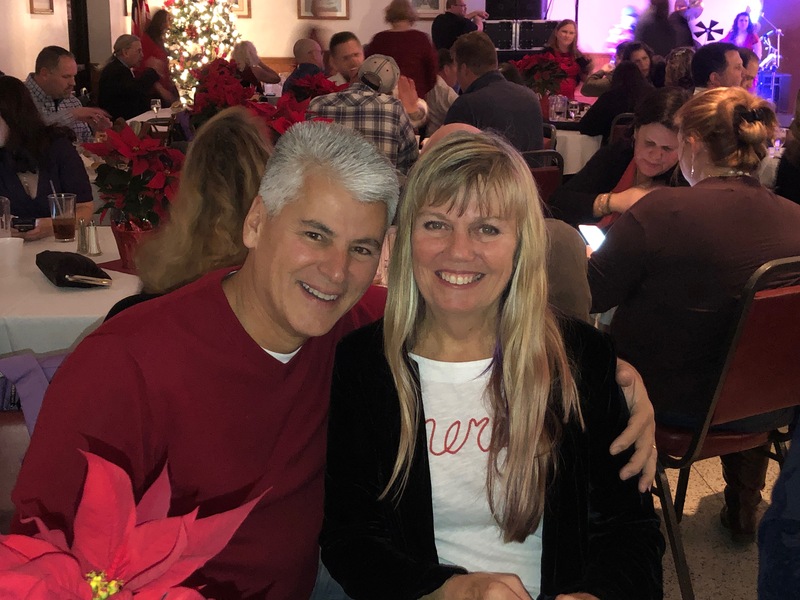 Held Firday, Dec.7th 2018 at The Mechanicsburg Club. 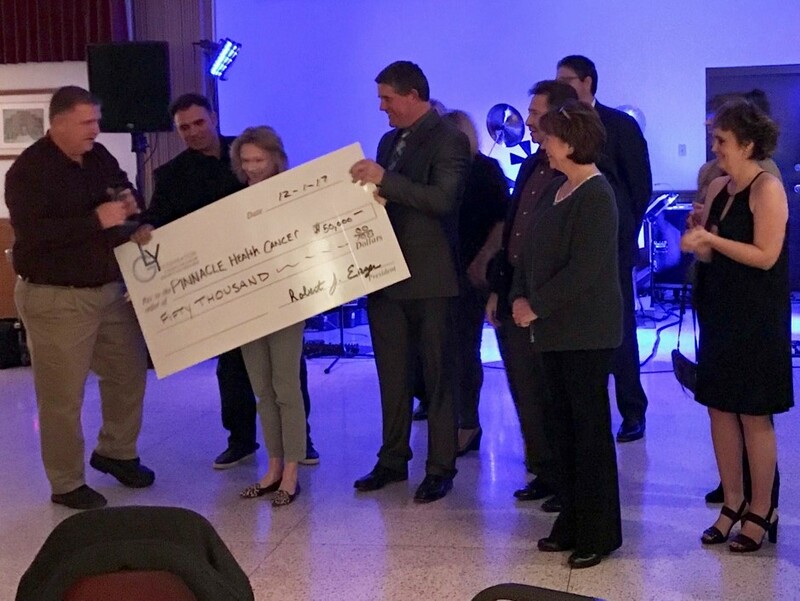 $50,000 CHECK PRESENTED AT FALL EVENT !!! 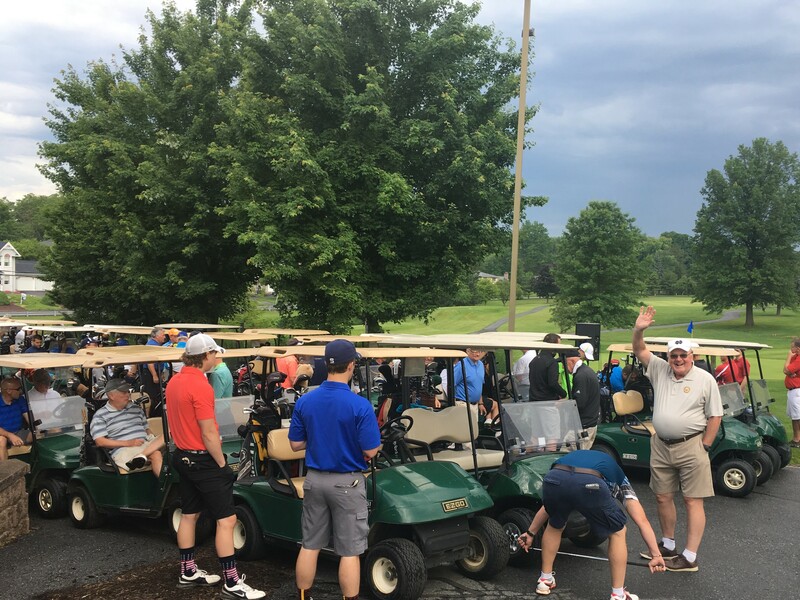 2018 FALL GOLF EVENT, THANKS EVERYONE !!!!!!!!! 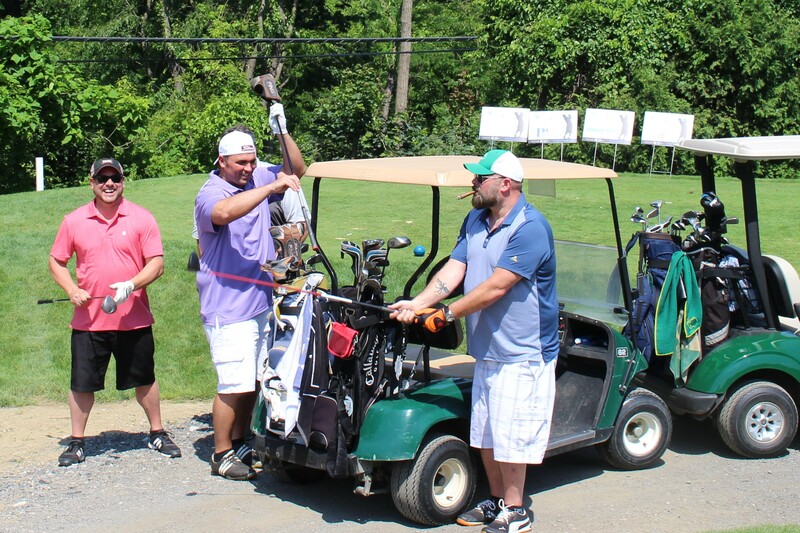 Don't wait to sign up for the FALL GOLF EVENT. We are getting low on spots to fill so click on the FALL EVENT, in the event page and get your foursomes signed up today. Don't miss the fun!!!!! SIGN UP FOR FALL GOLF EVENT NOW!!!! 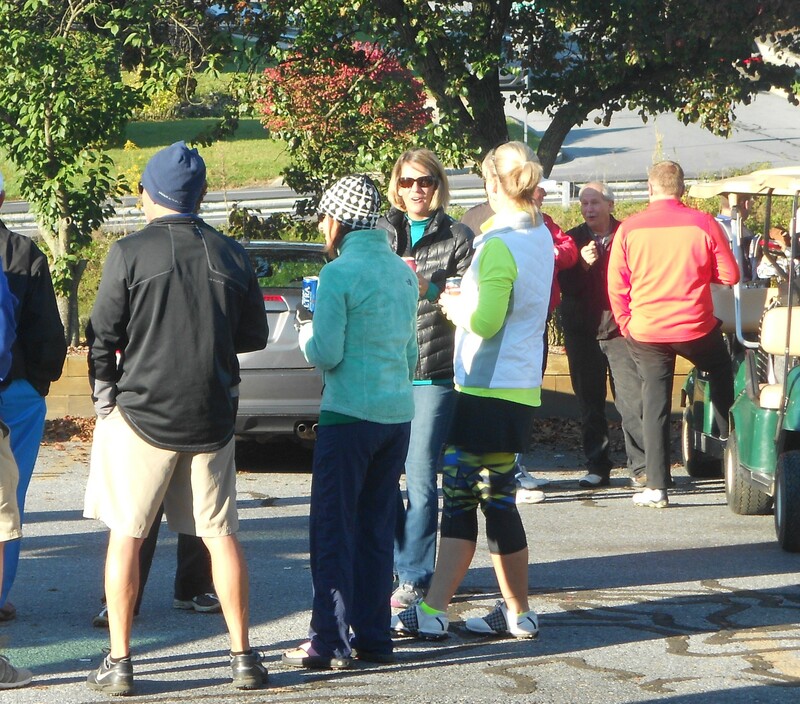 Sign ups for the GLY FALL GOLF EVENT have started. Reserve your place for the event before it fills. 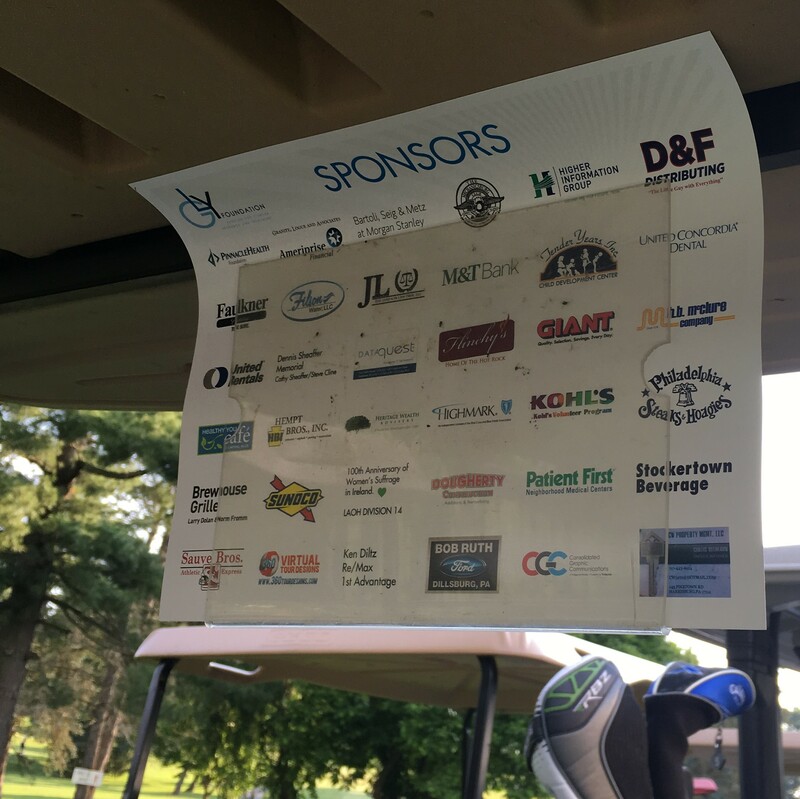 THANK YOU TO ALL SPONSORS, VOLUNTEERS AND GOLFERS WHO JOINED US FOR THE 13TH ANNUAL GLY FOUNDATION GOLF OUTING !!!! GLY GANG SAYS " WHAT RAIN !!" The Highmark Community Walk was held Saturday May 19th under dark rainy skies. 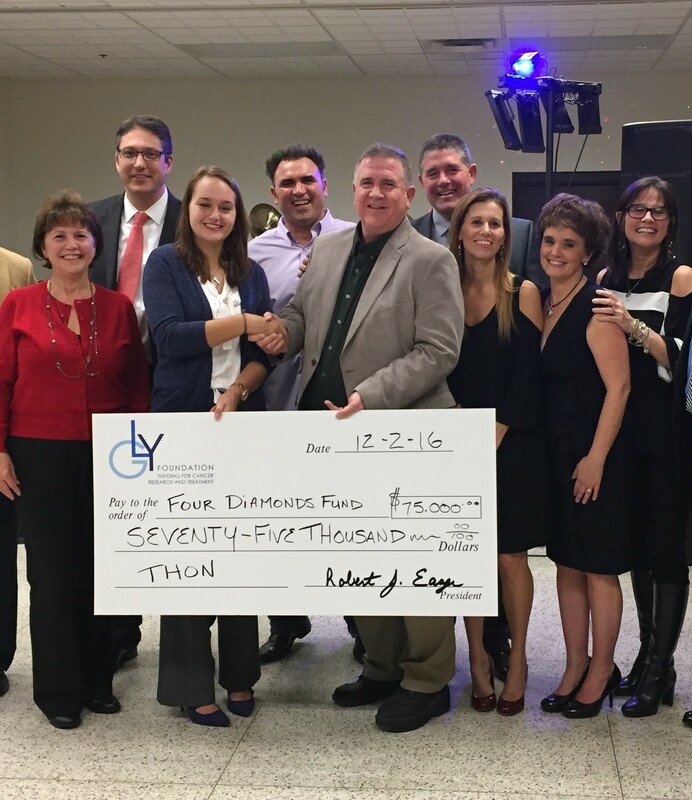 The GLY Foundation showed it's support for the this great event for the seventh year in a row. 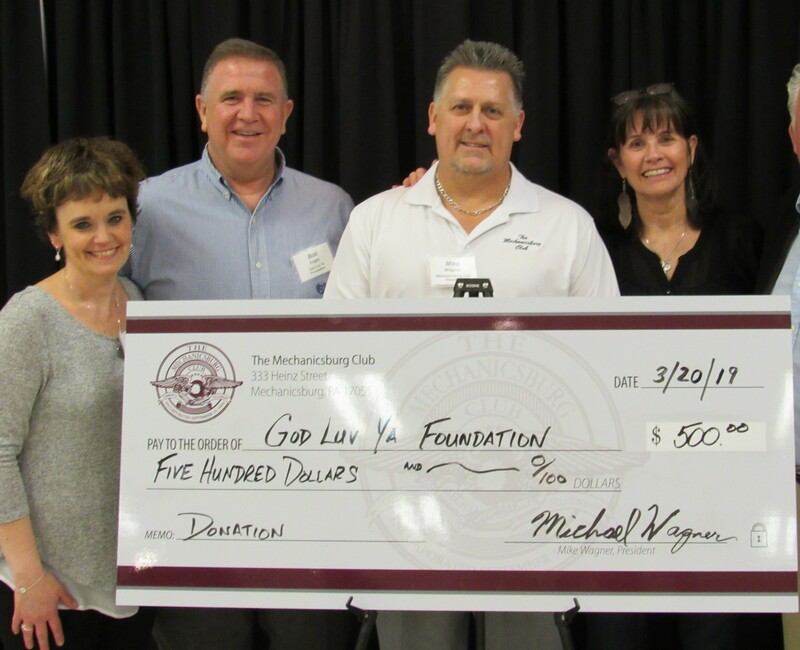 MECHANICSBURG CLUB DONATES TO GLY !!!!! GLY RECEIVES CHECK FROM THE MECHANICSBURG CLUB !! THE GLY TEAM ATTENDED THON FOR A DAY ENERGY, SPIRIT AND INSPIRATION !!! TEAMS AND WALKERS ARE NEEDED FOR THE HIGHMARK WALK FOR A HEALTHY COMMUNITY!! PINNACLE HEALTH CANCER CENTER RECEIVES CHECK !!!! GLY DONATES $50,000 to Pinncale Health Cancer Center !!!! The December Event was sell out and a HUGE SUCCESS !!!!! DECEMBER EVENT TICKETS ON SALE NOW!!! Tickets are on sale now for the GLY December Event!!!!!! 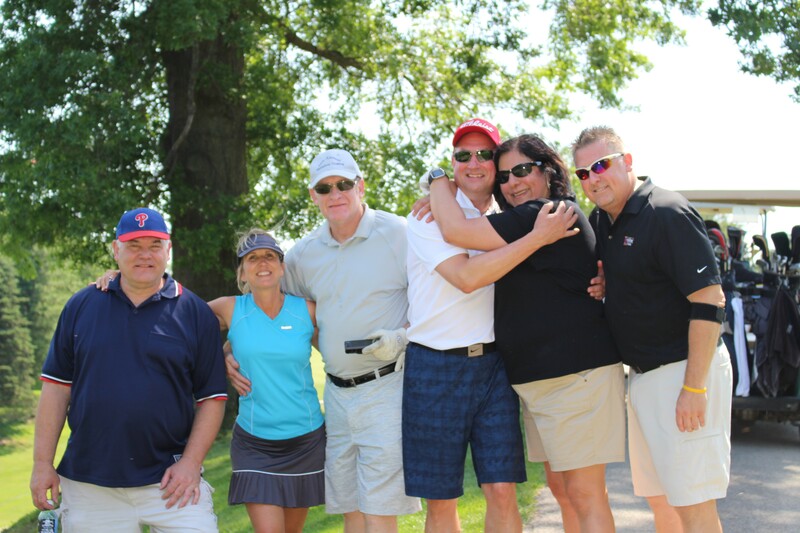 SEPTEMBER GOLF EVENT FILLED WITH FUN AND DOLLARS RAISED !!!!!! 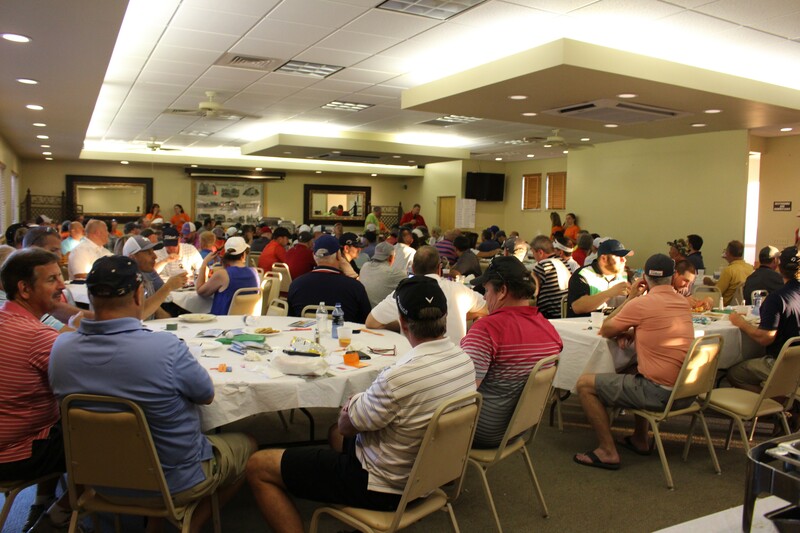 September Golf Event was a great success in dollars raised and growth in sponsorship !!!!! START TIME HAS BEEN MOVED UP !!!!! Don't wait the Fall Golf Event is filling up. THANKS TO ALL SUPPORT STAFF, VOLUNTEERS, AND SPONSORS. SIGN UP IS OPEN FOR FALL EVENT !!!!!! GLY FOUNDATIONS FLAGSHIP EVENT REACHES NEW HIGHS !!! FALL GOLF EVENT NOW OPEN FOR SIGN UP !!!! Fall event is now open for sign up !!!! Register today!!!!! GLY RAISES $8000 AT THE HIGHMARK COMMUNITY WALK !!!!! PITTSBURGH WALK GREAT SUCCESS !!!!!! THANKS TO ALL WALKERS!!!! Still need foursomes for the GLY Fall classic. Visit the ‘Events’ tab for more information. 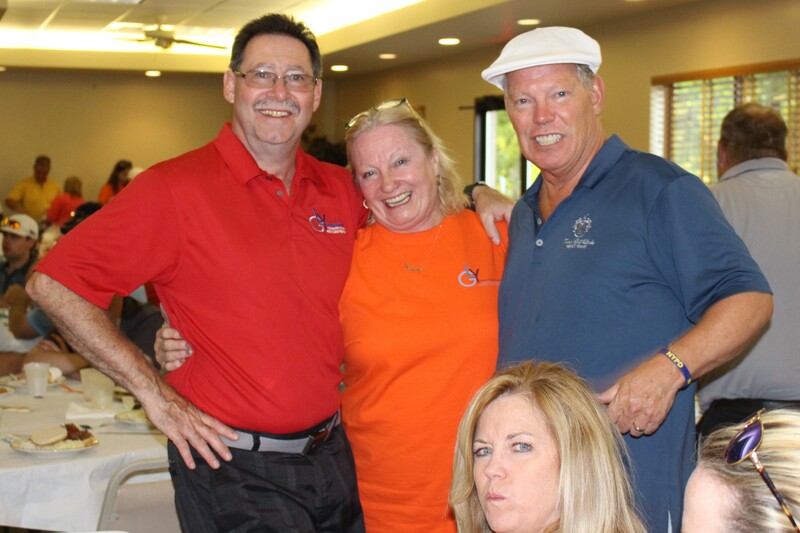 The GLY Foundation is hosting a fall golf tournament. The tournament is scheduled for October 15, 2016. Please look for the details under the Events tab. 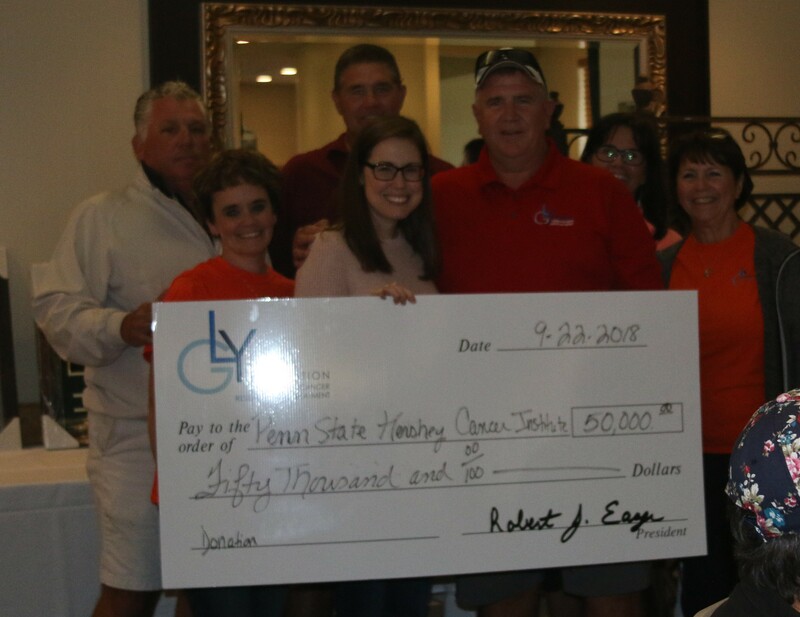 The financial results of the GLY Golf Tourney raised $57,000,00. 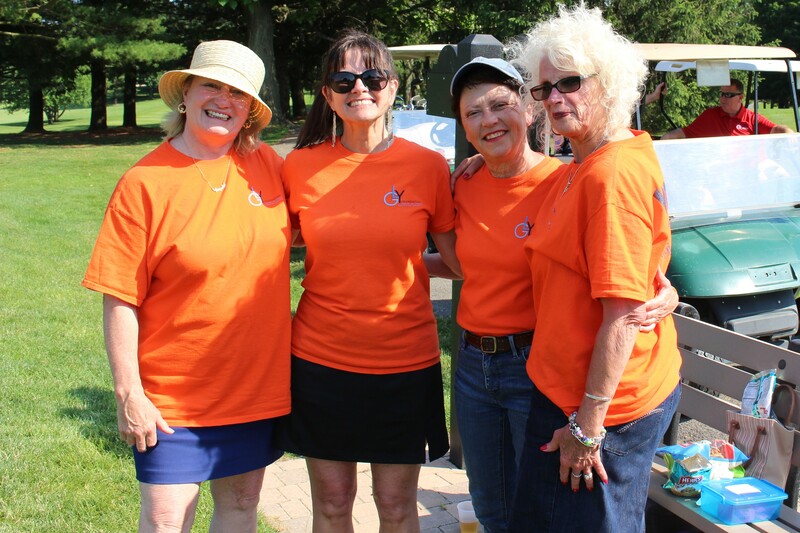 Thank you to all the volunteers and golfers for helping with the success of the tournament! HIGHMARK WALK FOR A HEATHLY COMMUNITY IS MAY 12TH IN PITTSBURGH and MAY 19TH IN HARRISBURG !!!!!!!!! RAIN COULDN'T DAMPEN THE GLY FOUNDATION !!! 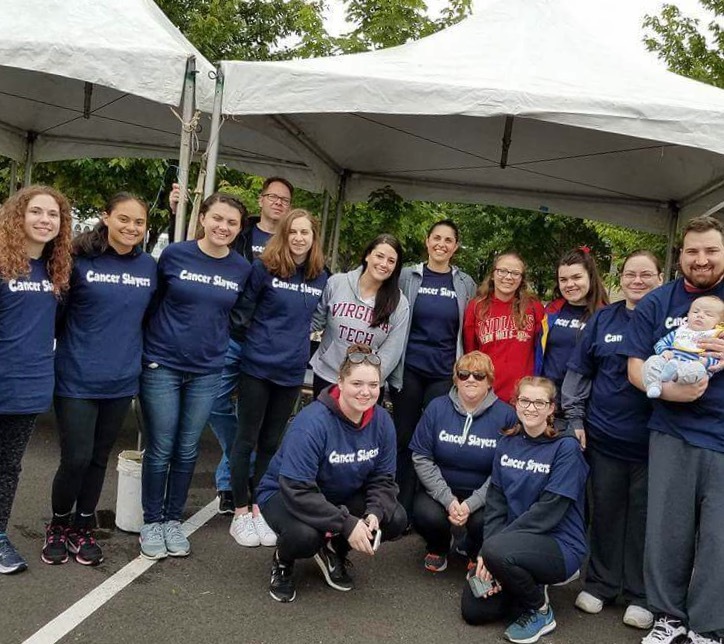 HIGHMARK COMMUNITY WALK was held Saturday May 19th. With rain falling, it still couldn't stop the spirits or the fund raising efforts of the GLY Foundation.